For most managers technology is a mystery. Must it endlessly eat away at profit, hamper productivity, and bring business to its knees with outages? According to author Anthony L. Butler, it almost feels like a crime in progress conducted by three super villains: Money Pit, The Productivity Bandit, and the business destroyer—Outage. Businesses are in a constant struggle with the evil triad that continues to rear up over and over again. 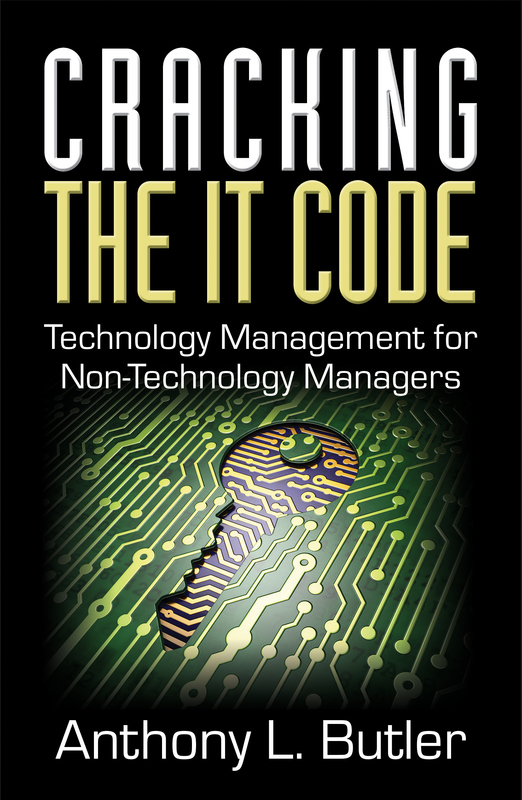 Cracking the IT Code helps solve the riddle for every business of how to spend the right amount on information technology (IT) while ensuring outstanding productivity and minimizing downtime. Take the advice in this hands-on guide and learn the secrets of IT management success. Anthony L. Butler is a lifelong technologist who took apart his first computer and wrote his first code when he was fourteen. He has founded three businesses and is the former CEO of one of the 100 largest IT services companies in the country. He is a professional speaker and as a combat veteran and graduate of the United States Military Academy at West Point, his talk, “Combat Leadership for Business” has garnered rave reviews as well as his talks on “Technology Management and Success.” Often described as the CTO or Chief Translation Officer, his greatest skill may be the ability to take a complex technological idea and make it easy to understand. 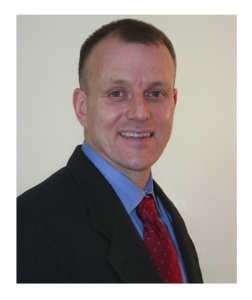 He is the author of numerous articles on leadership, sales, marketing, and technology. Chair, Vistage NYC, founder of two technology firms and author of "The Leadership Field Manual & Computerized Shipping Systems: Increasing Profit & Productivity Through Technology"
CEO, DiMassimo Goldstein and author of "Digital@Speed"
CEO and Founder Infinity Consulting Solutions, Inc.